Maya Angelou, no longer with us, had wisdom that lasted beyond her lifetime. Refugees, asylum seekers, Internally Displaced Persons have one thing in common. They battle “the ache for home” of which Maya wrote so eloquently. 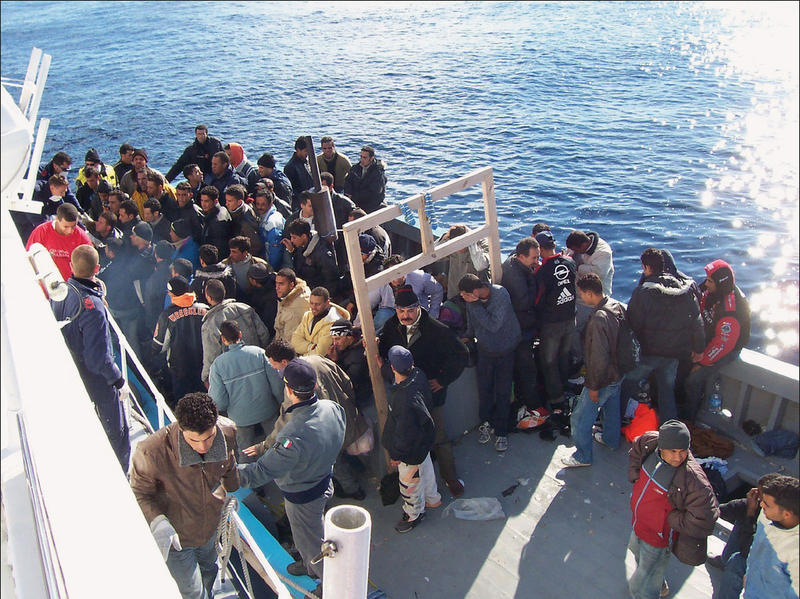 Meanwhile, the camps in which they seek shelter often cannot cope with their sheer numbers. For many people in other countries, looking at the unprecedented displacement crisis from afar, the question that presents itself is: “What difference could I make?” One possibility, wherever you are in the world, is to offer help through Global Hand, our ‘online warehouse’ which will help match your offer with those in need. Here are some examples of UK donors making a difference through Global Hand, as our CGV UK Manager linked them with others in need. In the often chaotic, unpredictable work in the field with refugees, it’s vital that workers can clearly communicate with each other. 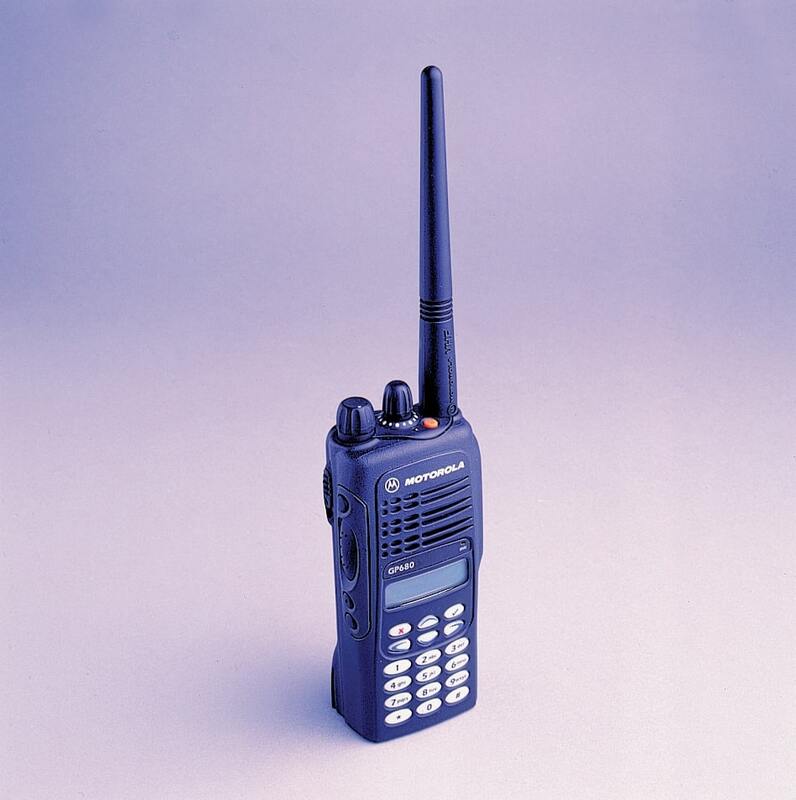 A UK airport used Global Hand’s website to offer a large donation of 400 VHF radio handsets, and 173 UHF vehicle radio sets. Global Hand partner, Hope and Aid Direct, delightedly accepted the radios to distribute to their charity partners working with refugees and others in need. A volunteer checked and re-programmed the radios, re-boxed them with instructions included, and then distributed them to more than 12 NGOs where much of the equipment is helping them serve refugees in Eastern Europe, as well as in the UK. From huge shipping containers of emergency aid, to the smallest, heartfelt donation, it is a joy to help the community reach out to those most vulnerable. 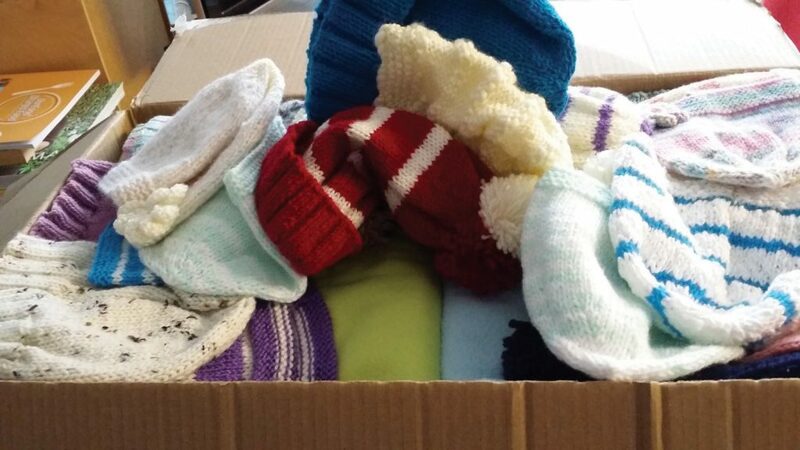 “We would like to offer knitted hats and blankets to Syrian refugees,” said donor Patricia on our Global Hand website. She is part of a community who wanted their handiwork to help keep refugees warm. They just didn’t know how to connect. We helped match Patricia’s donation with Care UK’s Refugee Centre, who distributed them to a refugee camp in Greece, where thousands are battling the cold this winter in vastly over crowded circumstances: a personal touch for them from a world that feels as though it has turned its back on them. Shivering through an Eastern European winter is a trial even for those with shelter and warm clothing. 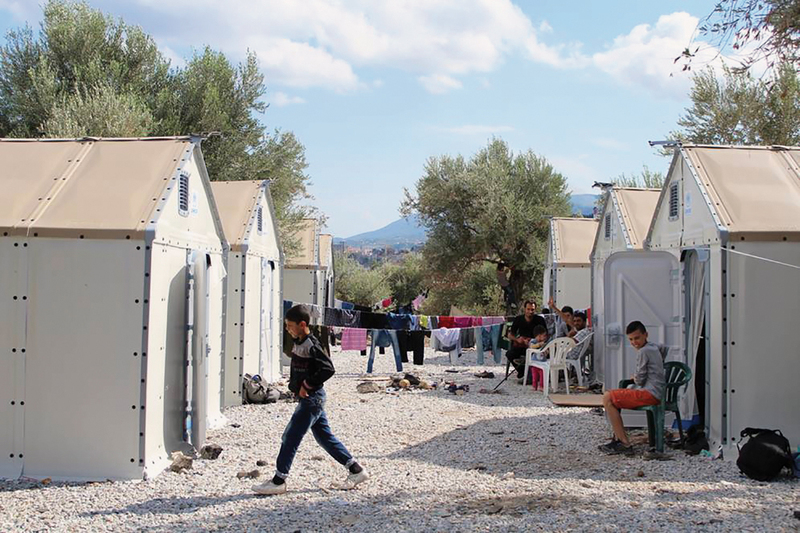 For refugees in tents or living in poor, run-down buildings without heating, freezing temperatures can mean death. A UK retailer offered 5,000 polar fleece hoods on the Global Hand website, and they proved ideal provision for refugees combatting appalling winter temperatures. It’s a familiar story to most companies: after a re-branding, what to do with all that company merchandise? When a UK data company was changing its logos and branding, they didn’t want to see their old stock go to landfill, so they contacted Global Hand. “We have 500 thermos mugs that will soon be redundant,” they said. “We would really prefer to donate these items to a good cause rather than go to waste.” The refugee camps on Lesvos, Greece, are desperately, almost dangerously, over-crowded and this gift became part of a massive donation supplying practical help for the ongoing, day to day needs.